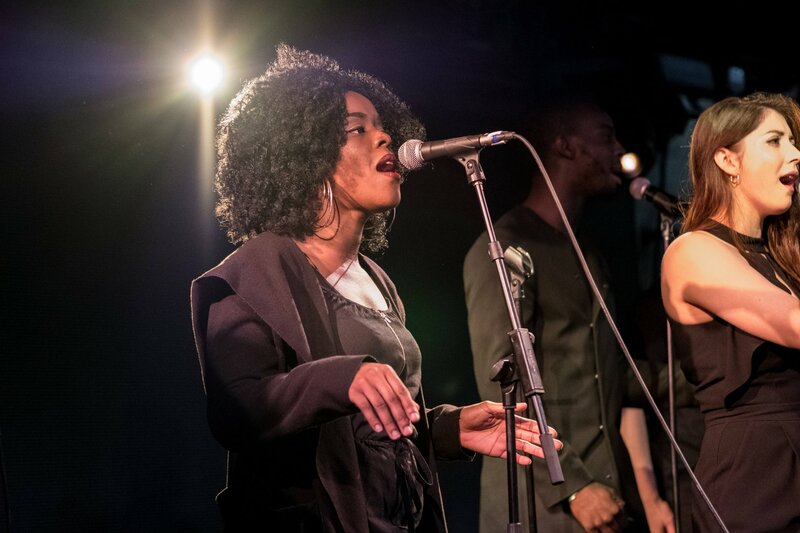 Harmonix are a young, urban choir who are breaking through the London music scene. Fusing solo lines with dynamic group melodies and creative musical arrangements gives them a unique edge. 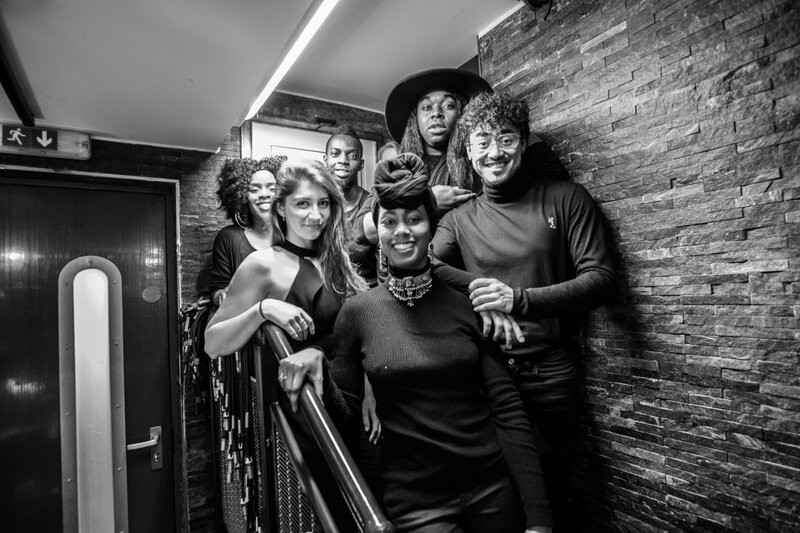 Their eclectic repertoire can vary from soulful ballads to pop arrangements, and funky gospel songs to contemporary R&B. 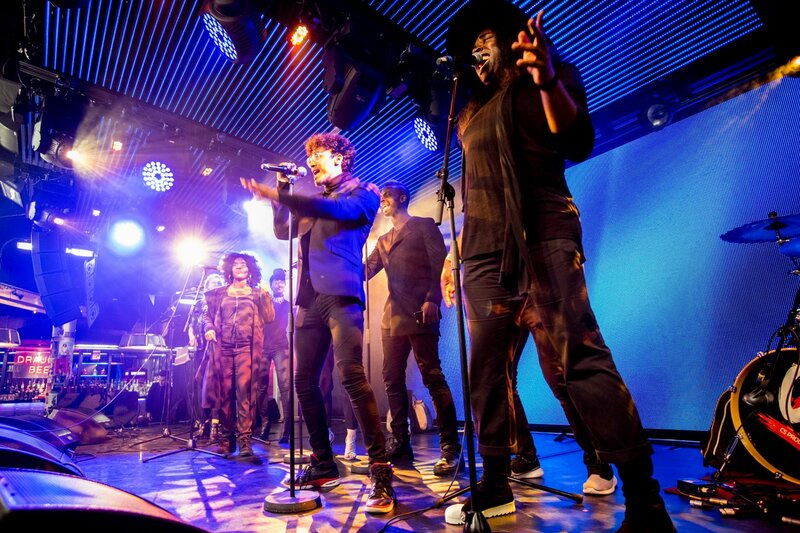 The choir perform a 10-15 minute show supported by their own recorded backing tracks. Harmonix are an ideal choice for after-show parties, private functions, sporting events and/ or open-air festivals.